Government has admitted that delayed recovery of power generation will put constraints on the 2018 growth prospects, which has been projected at 4.5 percent. According to the published 2018 Economic and Fiscal Policy Statement by the Ministry of Finance, Economic Planning and Development, this is on top of subdued growth anticipated from the agricultural sector which is slower that last year. Government is, however, banking on non-agricultural economy, tobacco production, exports, and investment in infrastructure to drive growth. “Agricultural growth is anticipated to be slower than last year due to the low crop yield, especially for maize following the effects of fall armyworm infestation and dry spells during the early part of the growing season. Growth prospects are also constrained by delayed recovery of power generation. “It is however expected that tight monetary conditions and continuing disinflation on most non-food items will contain inflation into single digits up to the end of 2018 and beyond,” reads the statement in part. 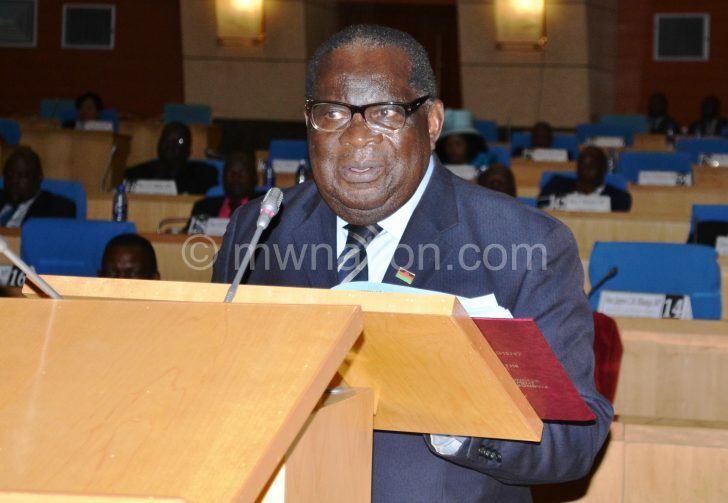 Earlier, Minister of Finance, Economic Planning and Development, Goodall Gondwe, was adamant on the country registering an economic growth of over 5 percent despite acknowledging the possible threat for the economy created by increasing power outages. Speaking in an interview in November, Gondwe said while nobody is denying that the power outage is having an effect on production, government is banking of agriculture which did well this year. “The interesting thing is that because agriculture did particularly well this year, our growth rate is higher than what we expected it to be previously beyond the 5.5 percent and it seems agriculture did well besides the armyworms incident. “And as the president has said a number of times, the reasons are also known because since independence, we have not been maintaining this equipment and therefore it has caught up with us and its retarding our production power and we are doing something about it,” said Gondwe, adding government has secured grants to ease the current electricity challenges by year end. Immediate past president of the Economics Association of Malawi (Ecama) Henry Kachaje earlier said the power outages are going to negatively affect the private sector, especially the manufacturing industry, which will consequently slow down production and reduce revenue. “As you are aware, we have already started experiencing running out of cement and other manufacturing products. So this is going to have an impact unless it is sorted out. Revenue collection like Lafarge will have a ripple effect on taxes government can collect from companies like Lafarge who are not able to manufacture to their capacity because of excessive load shedding,” he said. 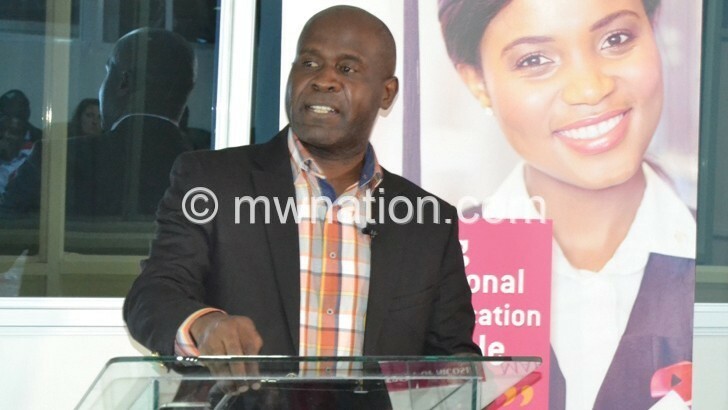 Recently, immediate past president of the Malawi Confederation of Chambers of Commerce and Industry (MCCCI) Karl Chokotho urged government to start looking at issues of energy serious; a situation he said is costing the economy. “At the moment, businesses feel government is not taking the issue seriously, frustrations are there. Government has listed out plans but we need to move away from plans into implementation. We seem not to be moving as if we are in a crisis,” said Chokotho. In his State of the Nation Address (Sona) last Friday, President Peter Mutharika said Malawi needs not less than 2 000 megawatts in order to serve its households, the manufacturing industry and serious mining.